Advanced Business Manager (ABM) V9 Service Pack 2 has been released in the UK. 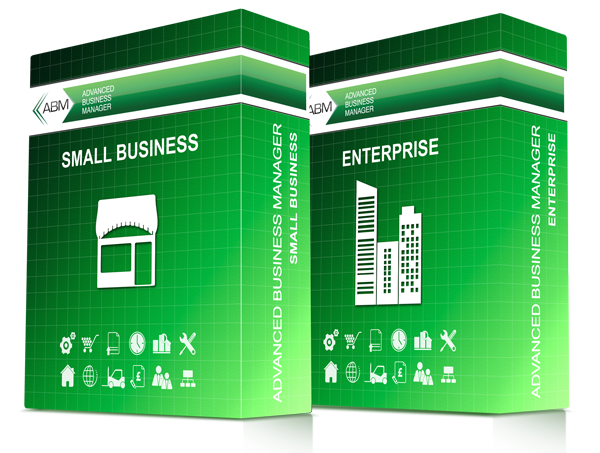 Advanced Business Manager (ABM) is probably Britain’s best kept Business Management Software secret. The world class accounting engine rivals anything available from the more commonly known suppliers and the modular approach means that there are modules available to fit virtually every type of business. We are pleased to announce that V9 Service Pack 2 is now available in the UK. As well as being a patch release this update also includes some exciting new features. If a site is using Standard Costing, a new Automatic Posting can be set for Price Variance on Purchases. This is the difference between the actual price paid on the supplier delivery/invoice, and the standard cost price for the product. When the site is upgraded the default automatic Product Group or Location posting will be set to stock purchases, and can be changed if required. There is now a new option available to import purchase orders (similar to sales orders). When you select the Purchase Order list, there is a new option available to import purchase orders. 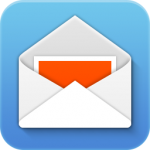 When entering contact information for customers and suppliers, you can now enter the Main Accounts Contact Email Address up to 100 characters. The drop down list for the calculation of the rate selected has been extended to include Double Time + half, and also Quadruple Time. When “Building the Invoice” in Project Invoicing there is now an option to select Show Labour Detail. This will add the details entered from the timesheet onto the Project Invoice. When you type in a product code in the Product List it will now search structured stock sub products (normally not visible unless expanded in the list) as well as non-structured stock products. There is now an option in the Operating Settings screen in QuickSalePos to set a default location for all sales. Previously this was defaulting to the last sales location selected. The behavior will remain as is unless the option is set. If the site has both Branch’s Module and Warehousing Module, when setting up a Branch you can specify which product locations to see or not see. With the change in Warehousing users will only see the product locations and bins set up for their branch. All of the rest of the locations and bins will be hidden, therefore if a user is restricted from selling from a particular Branch, then that Branch will not appear. If the site is using Warehousing Module, then the Bin Number field can be added to the product movement screen so that the bin movement can be seen. When you select either customer contact, or open an opportunity, there is a new button to allow the quick selection of an activity such as Add Appointment, Add Email Details, or Add a Note. For more information about Advanced Business Manager or to discover the power of ABM software for yourself, get in touch today for a free demo.